Petronas’ technicians and laboratories are constantly working to improve and exceed the demands set by legislation to out-perform the ever-growing need to meet low emission standards set by international governments. Petronas takes exceptional care in producing outstanding performing products, working together with motor-vehicle manufacturers, setting new, higher standards and obtaining written manufacturers approvals from virtually every major vehicle manufacture, including leading motor companies; Volvo, Scania, and Mercedes. Fully synthetic engine oil for all trucks and vans with diesel engines. Besides exceeding the main international specifications, its high technological formulation allows high protection of the engine against wear and outstanding Fuel Economy benefits. 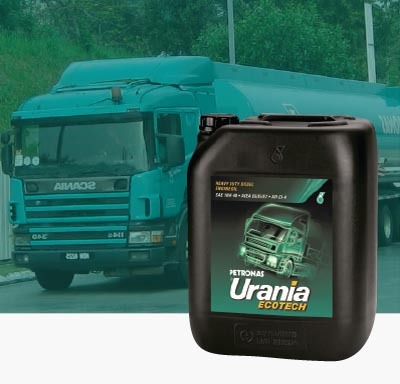 Fully synthetic low ash engine oil for trucks and vans with Fuel Economy characteristics. Expressly formulated for the protection of engines that meet European Standards Euro 4 and 5 fitted with particulate filter and EGR, it offers the highest degree of protection on latest-generation engines. Top quality semi-synthetic lubricant for diesel engines of very high performance commercial vehicles. 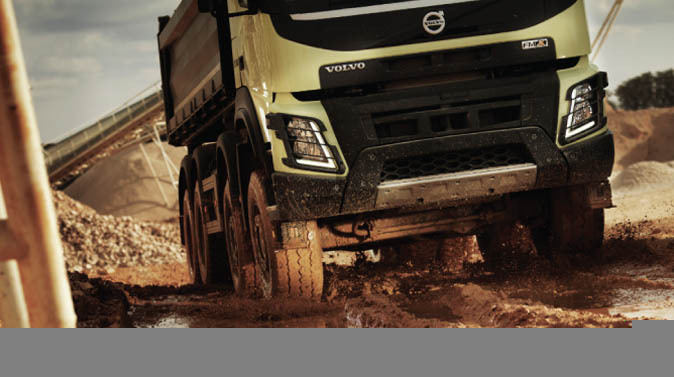 Formulated to comply with the main international specifications and those of major manufacturers, it offers the highest degree of protection of the engine in even the harshest operating conditions. Top quality mineral-based Low Ash engine oil, suitable for all commercial vehicles with turbo and aspirated diesel engines. 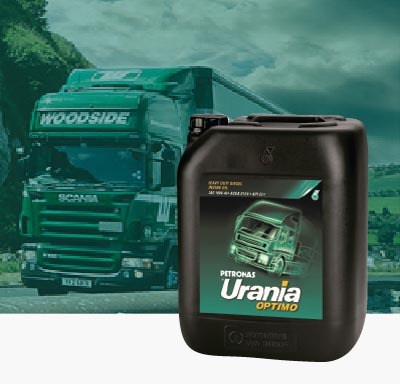 Developed in cooperation with the main OEMs, it has been formulated to fulfil the requirements of Euro 4 and Euro 5 diesel engines fitted with particulate filter, SCR and EGR systems. 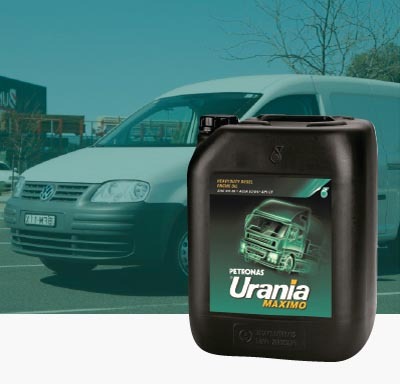 Mineral-based engine oil, suitable for vans with turbo or aspirated engines. It offers outstanding protection of the engi-ne and prevents the formation of deposits and lacquers.